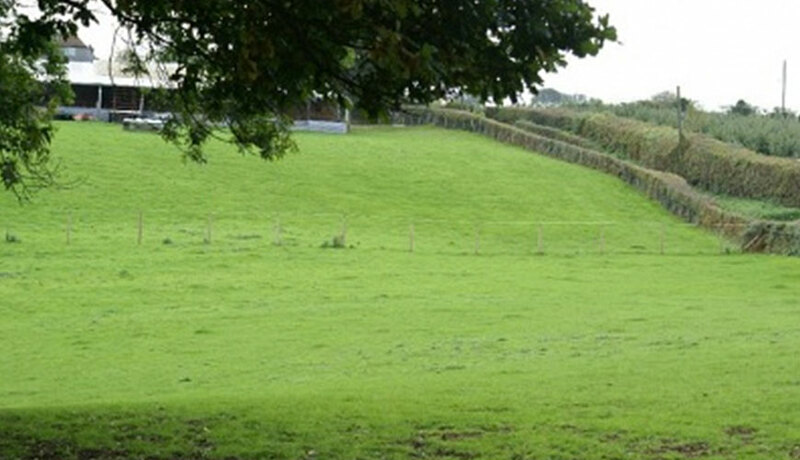 Here at Mark Butler Dressage we have built an excellent reputation for not only offering quality long term training but also for offering short respite livery. Some clients simply opt to send their horses to us secure in the knowledge that they can relax and enjoy their holiday knowing their horse’s every need will we catered for. Others look to us for help in solving a specific problem or issue, or to consolidate an area of training, clients can be sure that their horses will receive the highest standard of care and training giving them complete peace of mind. Mark is a lightweight and sympathetic rider making him perfect to deal with ponies too! Occasionally we take horses to sell on behalf of clients, subject to a successful assessment period. 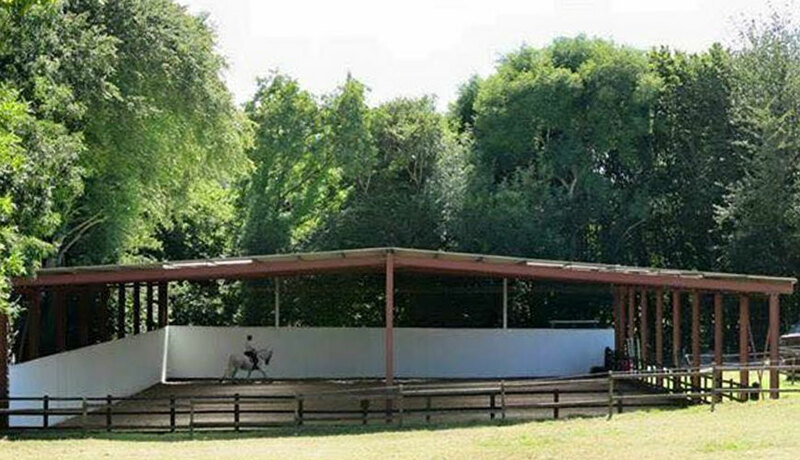 Mark Butler Dressage offers a range of training livery and rehabilitation packages to suit all budgets and needs. 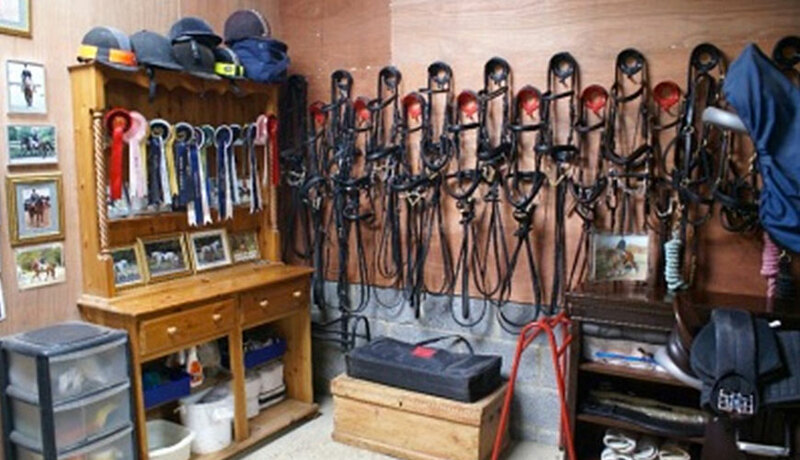 Bridle cleaned daily, saddle cleaned weekly or on departure. In addition to the above services we also provide an attendance service for vets, farriers, physiotherapists and other equine therapists at no extra charge. “I would highly recommend MBD for both training livery and sales livery. As a long distance livery, communication was key, and I felt very involved in the yard and my horses care, despite the distance and often only being there at weekends. I can see how running a busy yard, this is an area easy to ignore, but as with everything, this was exemplary. The level of care is second to none, each horse is treated as an individual, and nothing is too much trouble. The high standards throughout are reflected in the organisation of the yard. The yard is always tidy, and the horses turned out impeccably. If you would like further information on lessons and training, residential courses and demos please click here and email us your details and we will be in touch, don’t worry we are not into Spam! and would never pass your details to anybody else.